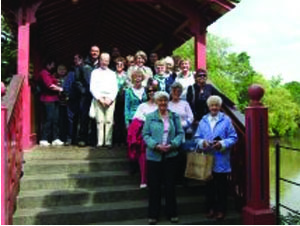 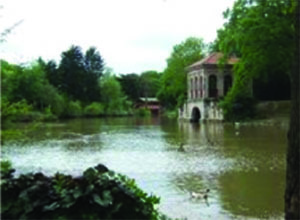 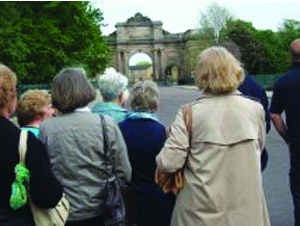 On Friday 6th May, 16 members enjoyed a most interesting day visiting the Williamson Art Gallery and Birkenhead Park. 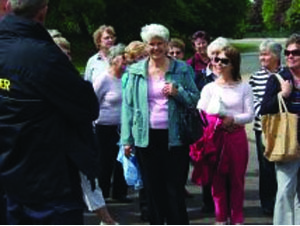 After lunch in the new Visitor Centre, we were given a guided tour by three park rangers who showed us the important features and gave us a potted history of the formation and development of the park. 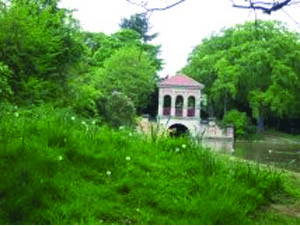 Designed by Joseph Paxton and opened in 1847, it is the world's first publicly funded park and such was its importance that many of its features were reproduced in the creation of Central Park in New York. 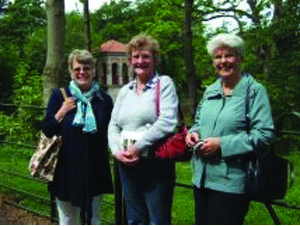 Thanks must go to Dot Berry for not only organising a most enjoyable trip but also for making sure we had the most perfect weather when the forecast had predicted gloom and doom.